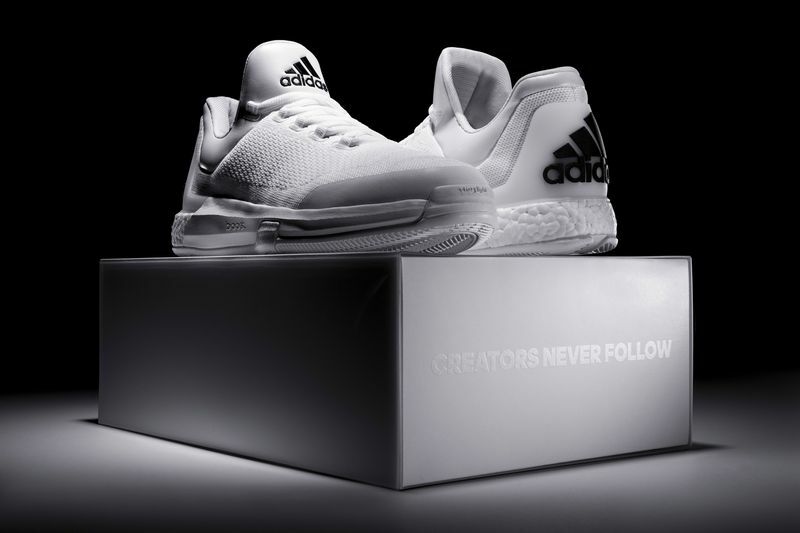 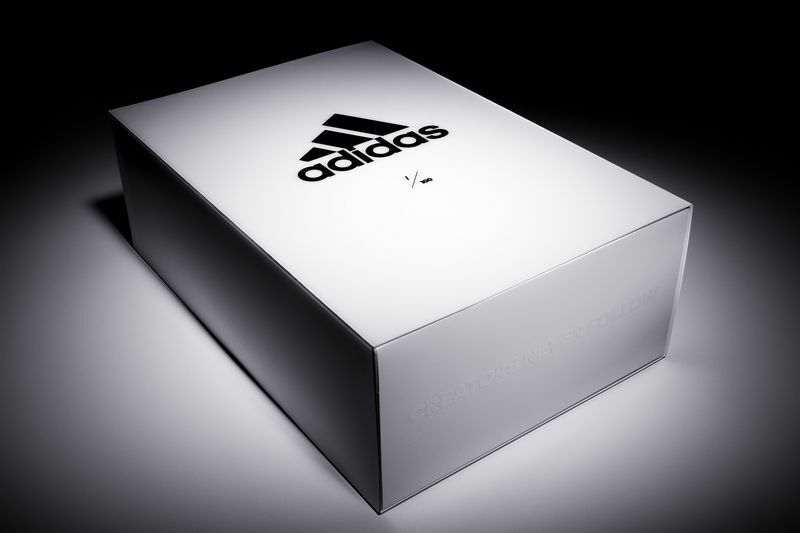 adidas Crazylight Boost James Harden "Triple White"
Set for a limited drop of 100 pairs, fans now have the chance to own this exclusive Crazylight Boost edition which comes wrapped in special packaging individually numbered from 1-100. 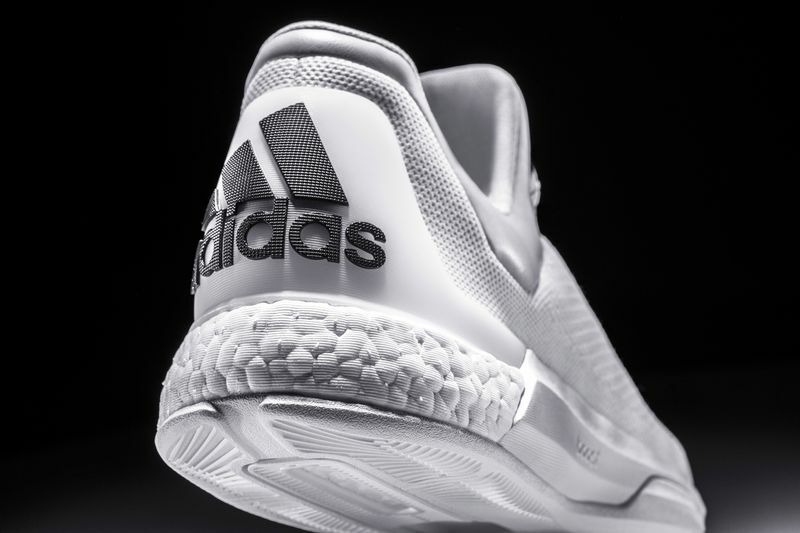 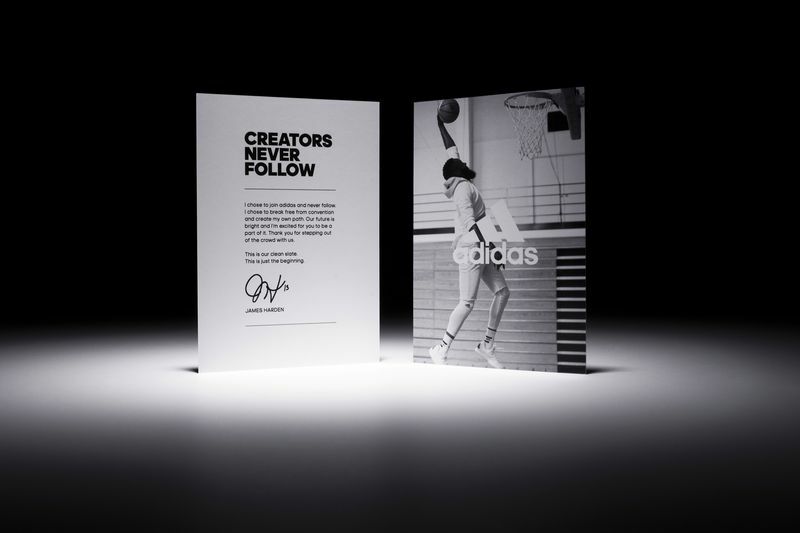 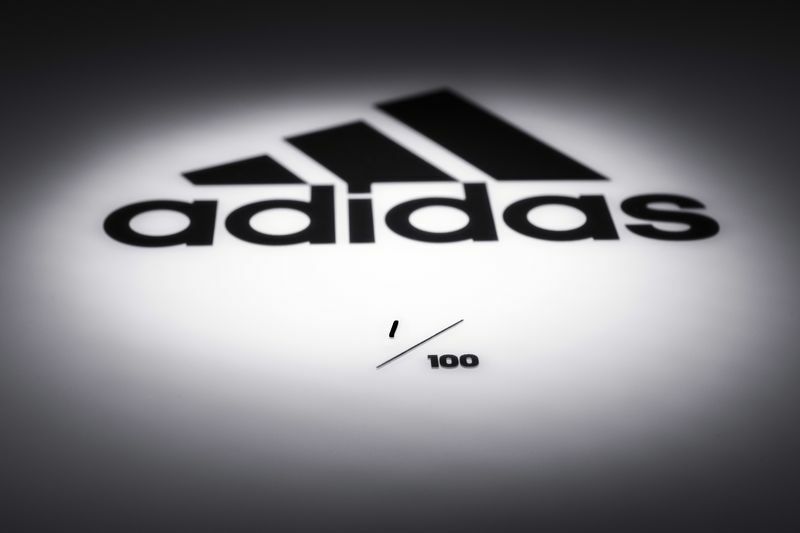 The shoe represents the clean slate of the adidas-James Harden partnership, built upon the foundation that creators will break free from convention, step out from the crowd and never follow. 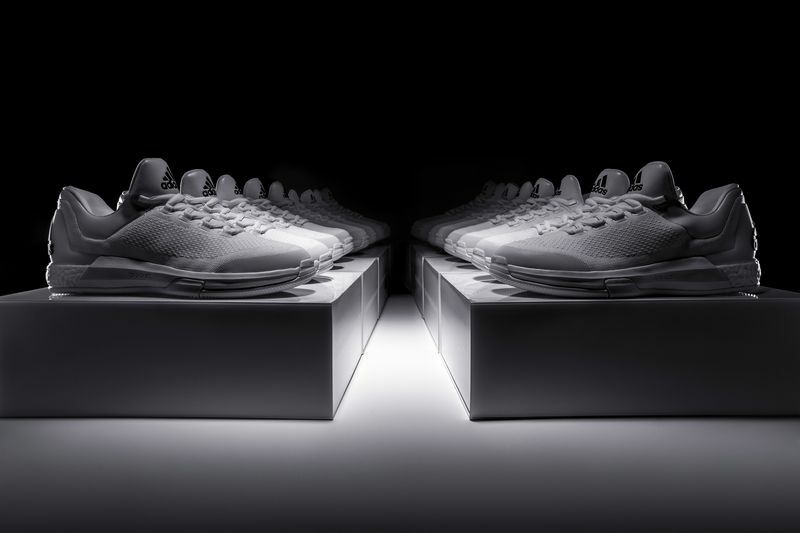 Designed with a triple white color palette, it comes equipped with a clean Primeknit upper. 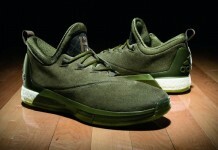 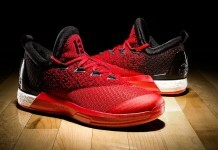 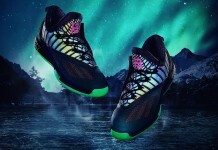 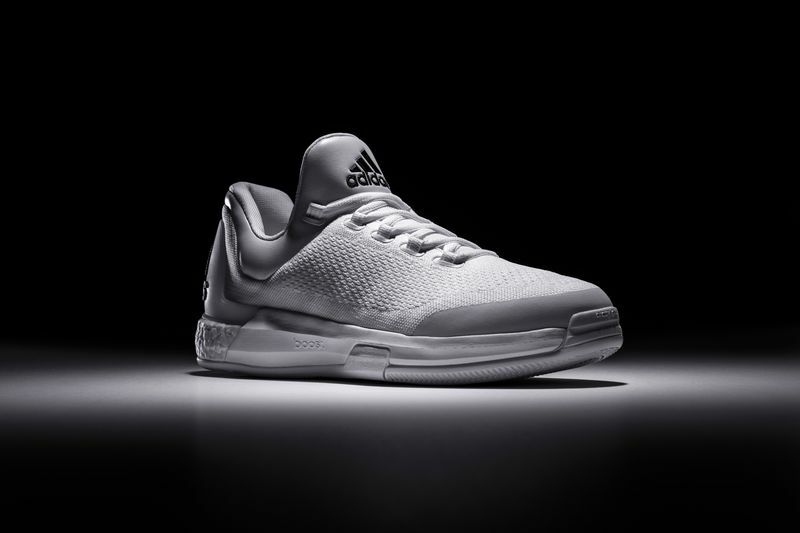 The silhouette features a synthetic leather collar and Boost cushioning in the heel for added comfort on the hardwood. 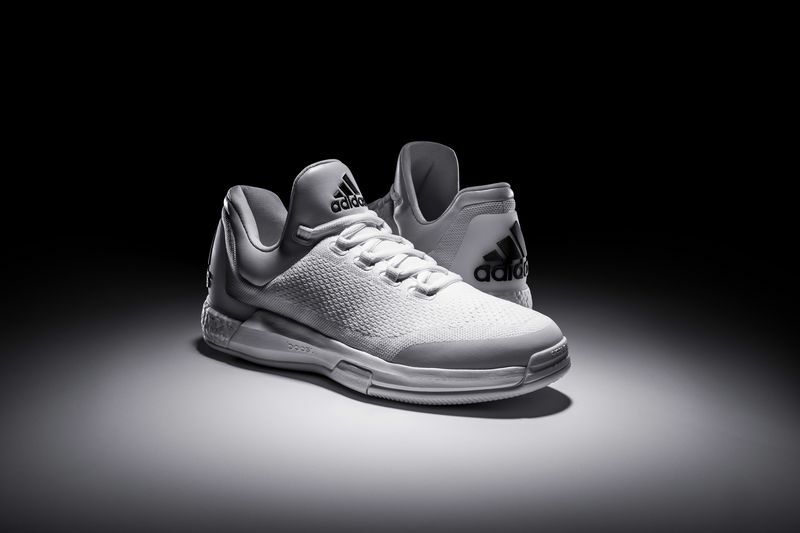 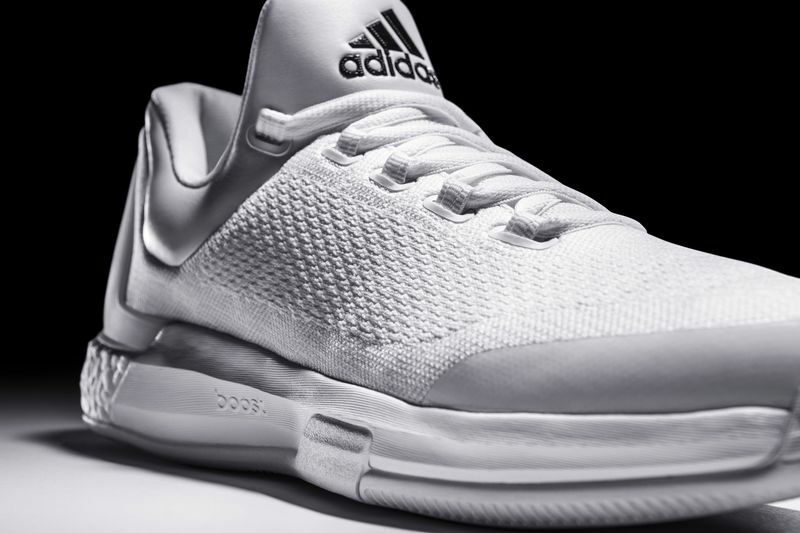 The Crazylight Boost Triple White edition ($140) drops December 17 exclusively at adidas.com.